Ford’s future: does a new boss mean a change of direction? One car company president standing down and being replaced is rarely cause for the news to spread any further than the financial pages. When that company happens to be Ford and the new person in charge is responsible for 200,000 jobs worldwide, you can see why more than just business writers take an interest. Whether you’ve been reading the newspapers, watching the television or listening to the radio, anyone with half an eye or ear on current affairs will know Mark Fields has been replaced by Jim Hackett as the boss of the Blue Oval. Why’s this news? 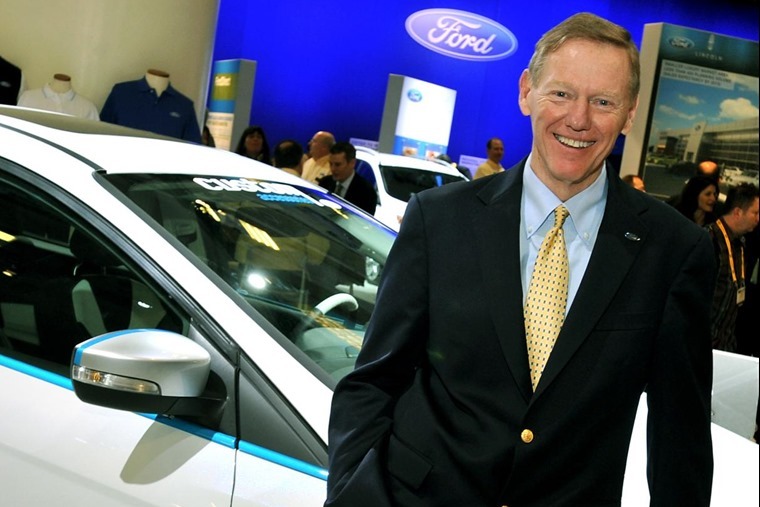 Well, Fields came in as the man to take over from Alan Mulally, a charismatic leader who turned Ford around when it was facing troubled times during the 2008 recession. The fact Mulally avoided Ford having to take any government bail-out cash when General Motors and Chrysler did elevated him to a pedestal he never left. When Fields took over the show in 2014, he was seen as a steady hand on the tiller. At first, it all looked fine as he promised to continue with Mulally’s sensible ‘One Ford’ vision. Then the doubts began. Fields seemed more interested in autonomous, driverless and connected technology than the core business of selling keenly priced cars to the masses. 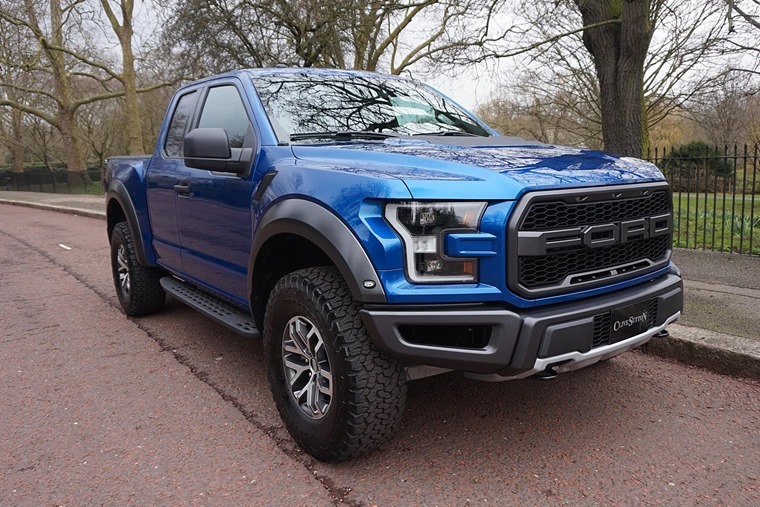 In most of the world, it was acknowledged that Ford had to move in this direction, but in the US where the F-Series pick-up is redneck motoring royalty that didn’t play out so well. Fields simply failed to balance the need to move with the times with taking Ford’s existing and very loyal customer base with him. On top of that, Ford in Europe was determined to have some fun with the likes of the Focus RS, which Fields didn’t seem too interested in. So, now we have Jim Hackett, what should he be looking at to steer Ford in the right direction? Well his has three key tasks. The first is improving operational success to make the business more efficient, while the second is to modernise and speed up decision making processes. So far, so normal for any incoming boss. And the third tenet? That’ll be to mould the company to meet future changes and challenges. Ah, isn’t this where Fields came unstuck? Is Ford setting up Hackett to fail in the same way? No, is the simple answer. 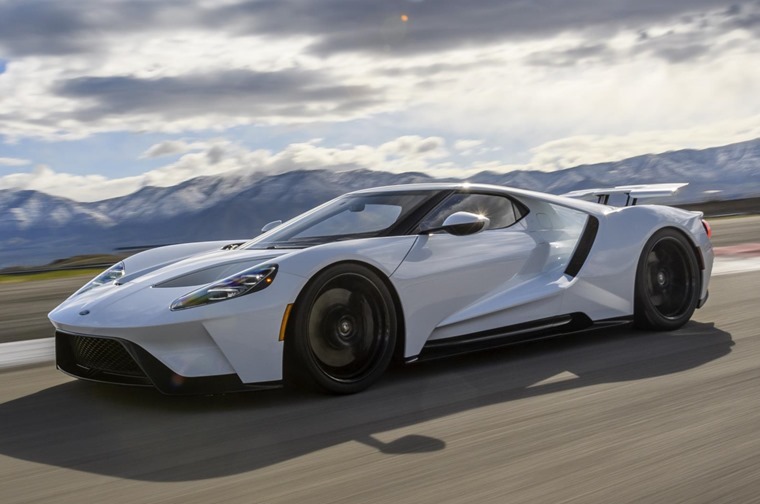 A bit like Top Gear having to undergo a transformation when Clarkson et al left, it’s taken a while for Ford to regain its stride after Mulally retired. 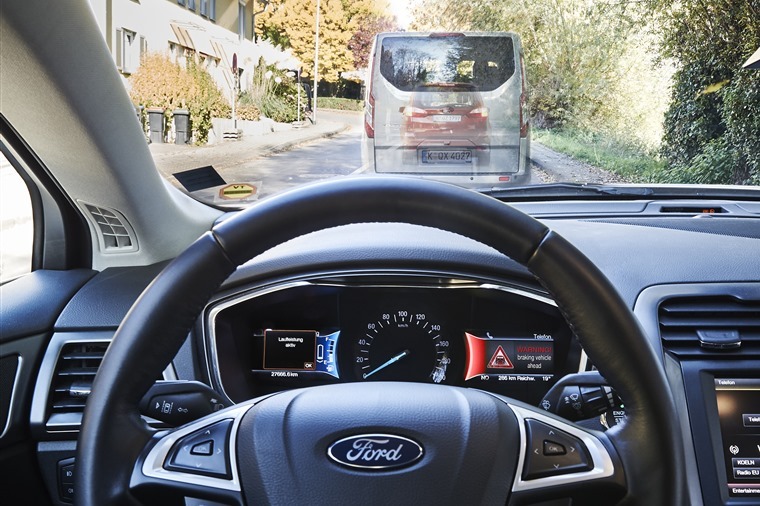 Hackett is in a prime position to take Ford forward and see through the technology changes needed to keep the firm at the front of new developments. He has a good record on this thanks to his time in charge of Ford Smart Mobility since March 2016. Crucially, he’s also seen as someone who wants the job because it’s about wheels and engines and driving, whereas Fields was perceived more as a businessman who didn’t really have the passion. 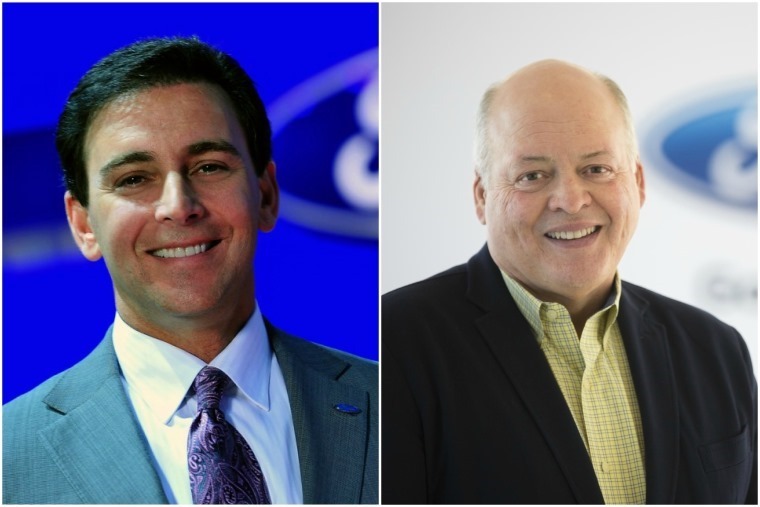 That is a vital element for anyone at the helm of Ford, even if Hackett’s background is not rooted in the automotive world but office furniture. 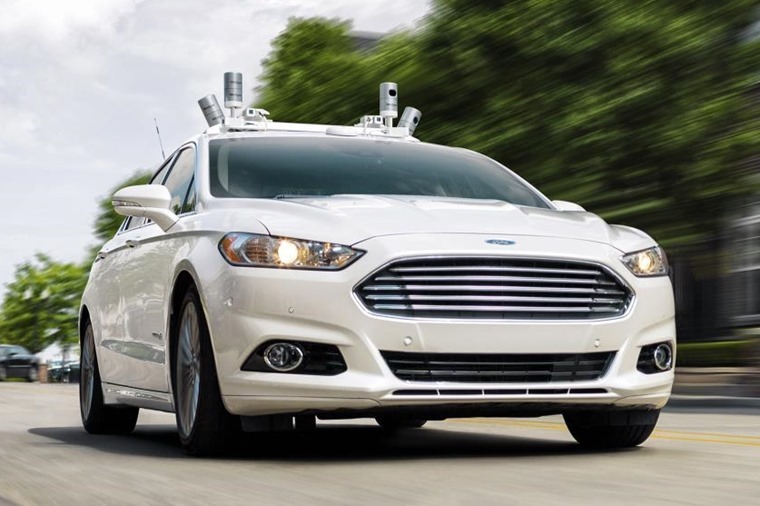 With that sorted and Hackett able to understand what’s needed to guide Ford towards the more autonomous future of driving, can he now sit back and enjoy being the overlord of one of the world’s biggest companies? Maybe not, as Ford still has a lot to do to retain its existing customers and entice new ones into its vehicles. Many of those changes will have to be made not to the metal the company makes but some of the senior people in charge of the business. 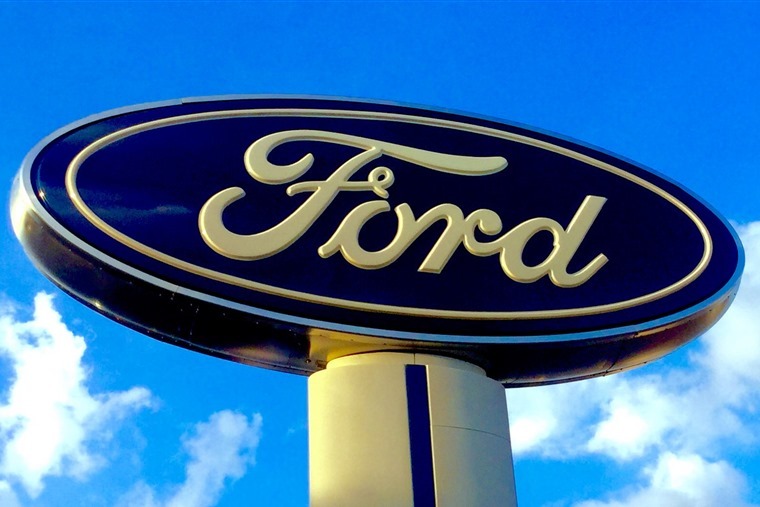 Ford has been used to an often autocratic style of management, stemming from founder Henry Ford. That’s been continued over the years and even Mulally’s way of doing things was underpinned by his force of character. Does Hackett have that charisma? Clearly Ford’s board believes he does. However, Hackett will also have to come up with some interesting, viable ideas for the sort of cars that Ford builds. The F-150 pick-up is a mainstay of US production and profits for Ford, but that’s not nearly enough to guarantee his place in the pantheon of great car company leaders. Environmental pressure means US buyers must adopt more economical cars, while European customers want ever more bespoke products such as crossovers and SUVs and sports cars. Mind you, Hackett should not be blindsided by these types of vehicle, even if he needs to ensure there’s a generous spread of them on offer to customers. 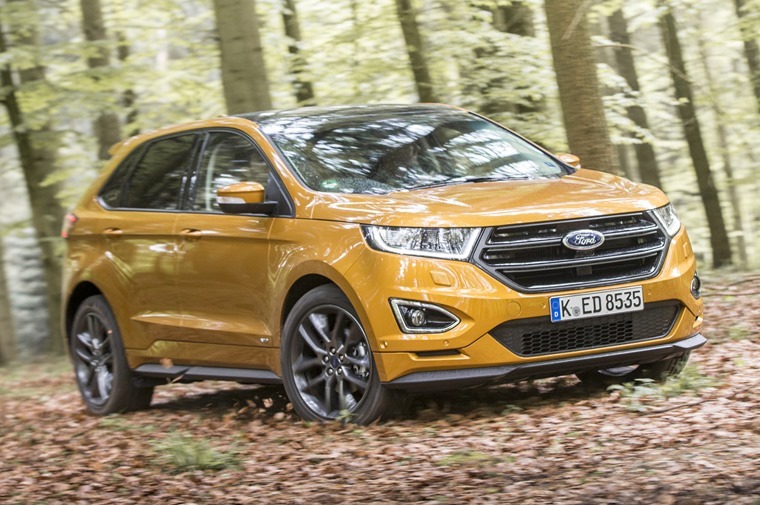 Ford has always succeeded best when offering great value family cars at key price points. So, the Fiesta and Focus must remain at the heart of the range to appeal to many who lease them. And to broaden this appeal, a new smaller car is needed. The original Ka was a stroke of genius, but every subsequent replacement has been a bit of a dud. 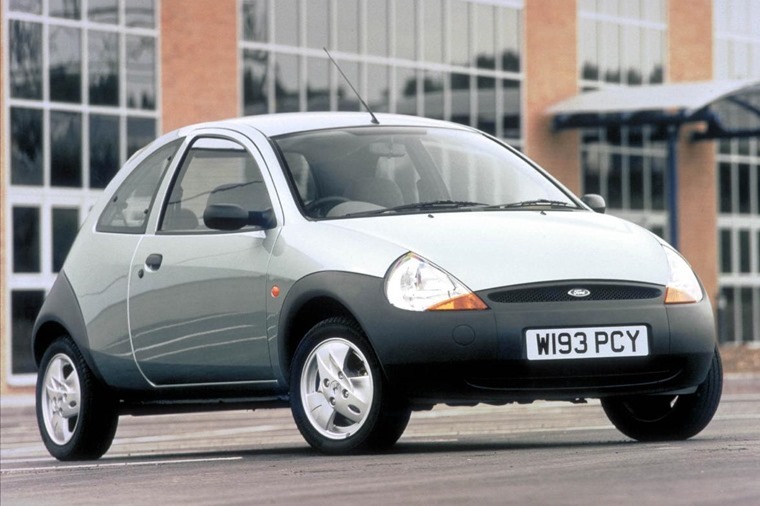 With no obvious model to create a retro-styled model from in the way Fiat has managed with the 500, Ford needs to come up with a city car that sets new standards for driving, comfort, space and style – just as the first Ka did while cleverly employing some remarkably old tech components to keep the costs down. Further up the chain, the Mondeo is a great car, but something more sharp-suited would be welcome and cannot be delayed by two years for European customers the way the current model was. We could also do with Hackett signing off on a few fun projects. 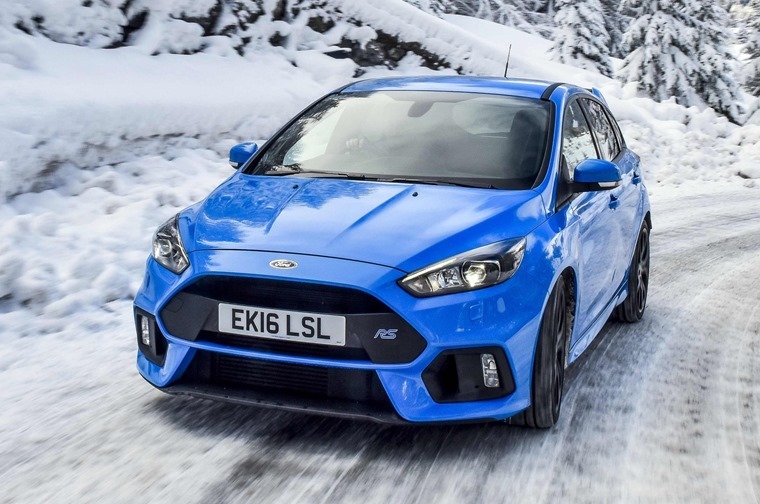 Ford is brilliant at creating affordable sporting cars such as the Puma, Focus RS and ST models. Let’s have more of this as they cast large halos over the other models in the range. Ford faces many challenges now and in the future as its market share shrinks and other makers widen their ranges. What Jim Hackett must do is maintain the Blue Oval’s focus on delivering quality cars at reasonable prices while steering the company’s own management in the right direction. Easier said than done, but it is possible.